and encourage your little one to press the block onto paper. 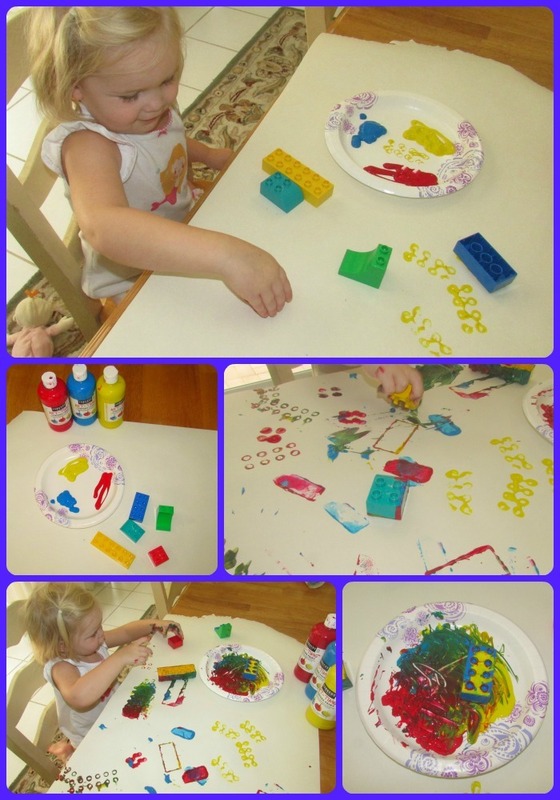 For an added bonus, use only primary colored paint and talk about color mixing while the child is stamping away! 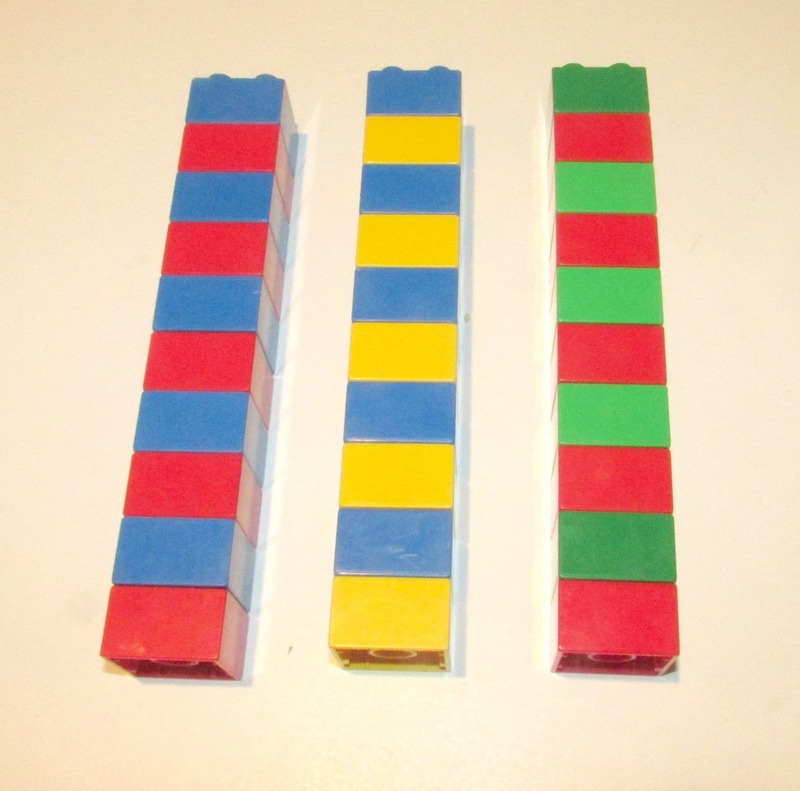 Sorting is a pre-math skill and is simple to do with Duplo. Sort the blocks by size, shape, or color, sort people vs. animals, sort animals vs. plants or whatever else you can think of! Making patterns is also a fantastic way to teach important math skills. Tell your child what colors you’d like in a pattern or create a pattern for your child to replicate! Use lots of adjectives(smooth, bumpy, green, hard, round, etc) to talk about the blocks the child is handling and make up stories or try to recreate a favorite book, recent experience, or movie using the Duplos. Forming letters or numbers with the blocks is another terrific way to incorporate some learning during playtime! Using Duplos for games can be another engaging activity for your pre-schoolers. 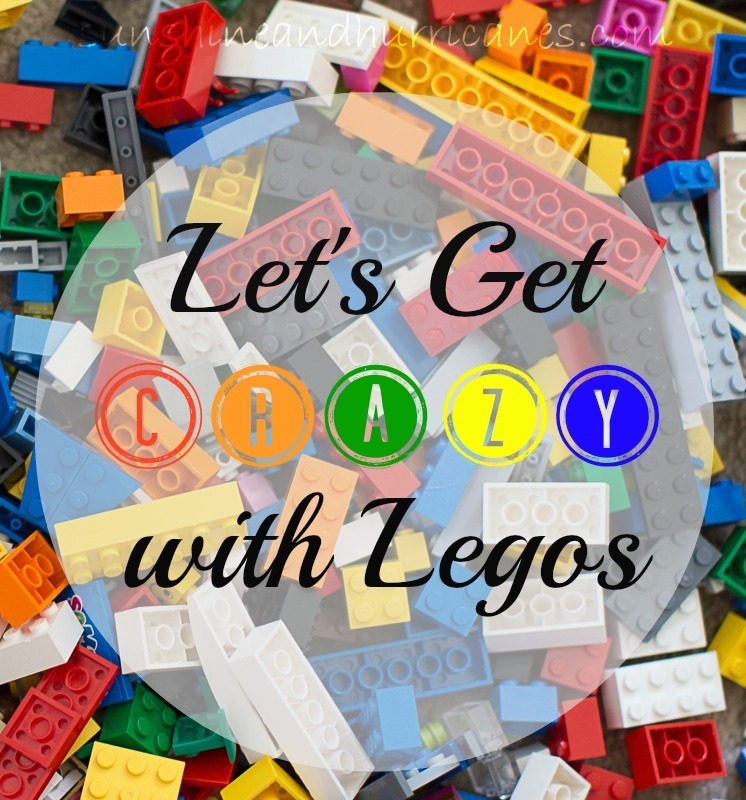 Click on our Lego Challenge game post for more details and to access a set of printable cards that will work for most ages OR we went ahead and made up some below that are better targeted for the Duplos crowd. 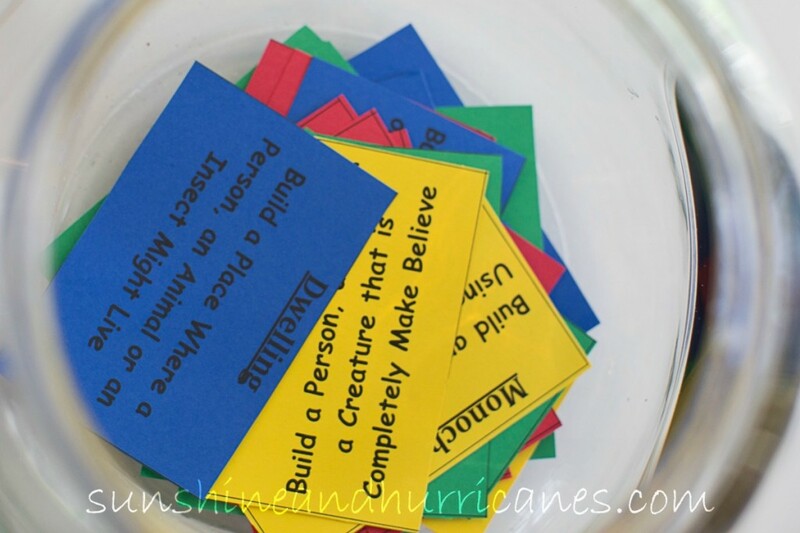 Just click the links below and print out the cards on fun primary color card stock.Cut into individual cards and then either stack up the cards or throw them in a bowl or a box and let the kiddos draw one. 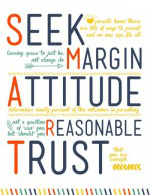 This can be done as an individual activity or it can even be done with several children at a play date or as part of a home school curriculum. Some little ones will like the idea of having to do the challenge timed (10 minutes per challenge is usually plenty), but for others they may prefer not to be held to any time constraints. Either way, the fun is endless! Don’t Forget To Enter Our Lego Prizepack Giveaway!!!!!!! Check out all the fun we’re having and don’t miss the fun! 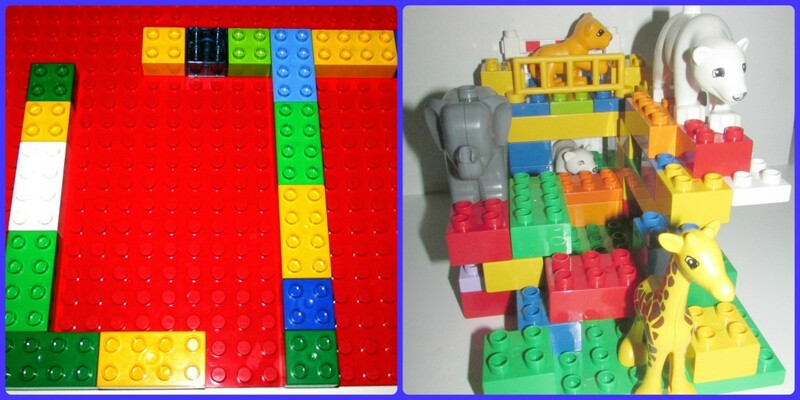 What fun ideas for playing with Duplos! I love the art work – they much such cool patterns!